Jürgen Klopp gave a detailed assessment of Roberto Firmino's form after the Liverpool No.9's hat-trick inspired a 5-1 rout of Arsenal on Saturday. With Mohamed Salah regularly deployed as the most advanced forward for the Reds this season, Firmino has typically been used in a deeper position by the boss. He performed to devastating effect in the final game of 2018, scoring twice in 90 seconds to overturn an early concession and later sealing his hat-trick from the penalty spot. Asked about the Brazilian following a result that moved Liverpool further clear at the Premier League summit, Klopp described the pivotal role Firmino plays for his team whether among the goals or not. “Bobby Firmino played an outstanding season so far,” the manager told Liverpoolfc.com. 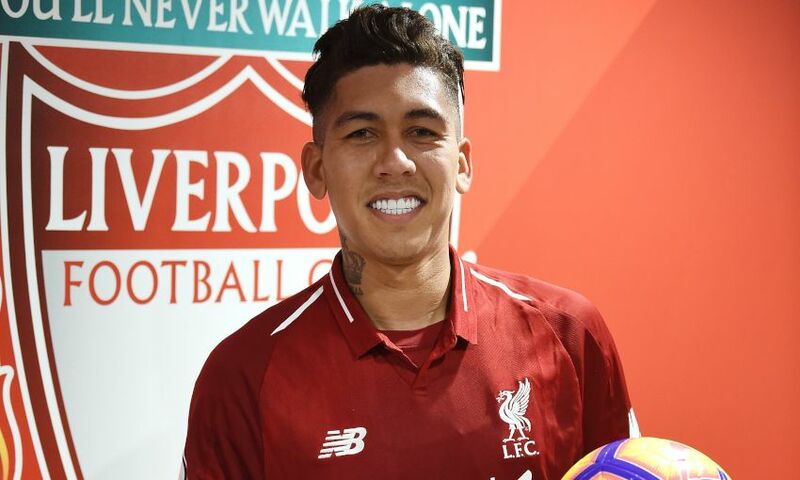 “If I talk to people, it’s like: ‘Bobby, eh, if it would click for him…’ [But] the different system we play is possible because he plays how he plays, because he is everywhere. He is a link-up player. “If you find a throw-in we had in the last half a year where he is not involved to get the ball or at least open up a gap, it would be a surprise for me.